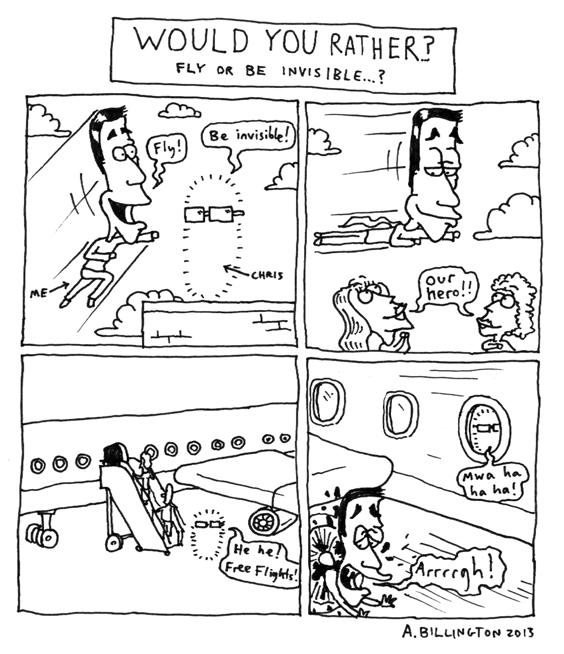 Billingtoons: Would you rather...fly or be invisible..? Would you rather...fly or be invisible..? Tags: Billingtoon, Would you rather..?